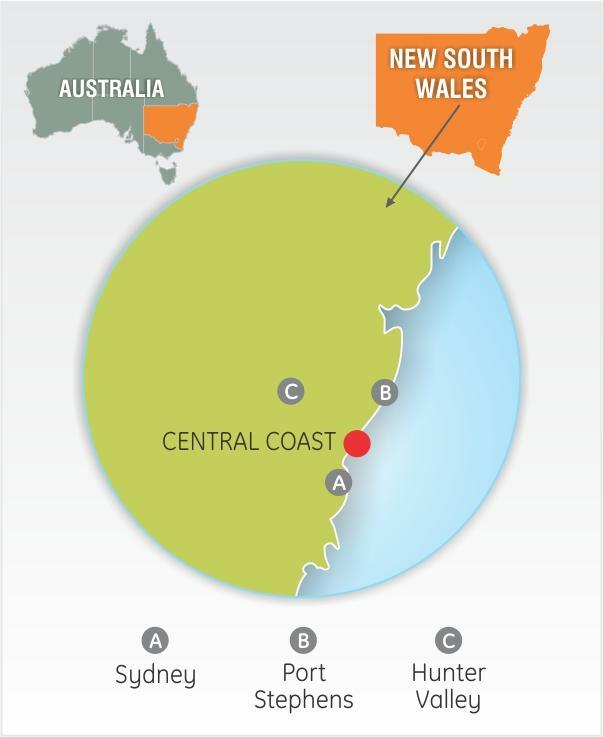 Leave the grind of daily life behind and head to the Central Coast for some exciting action. 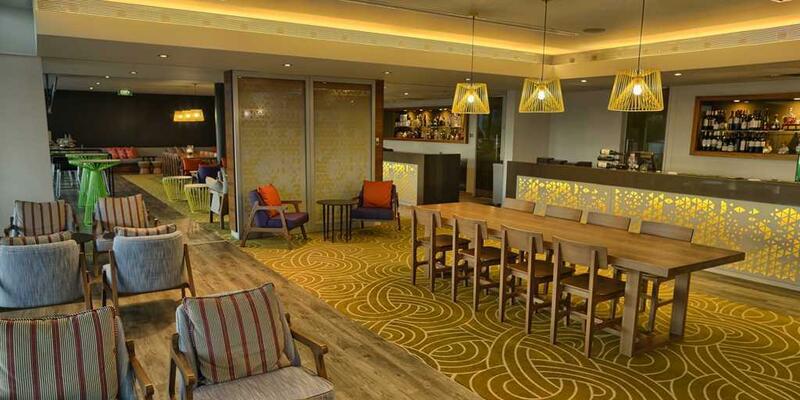 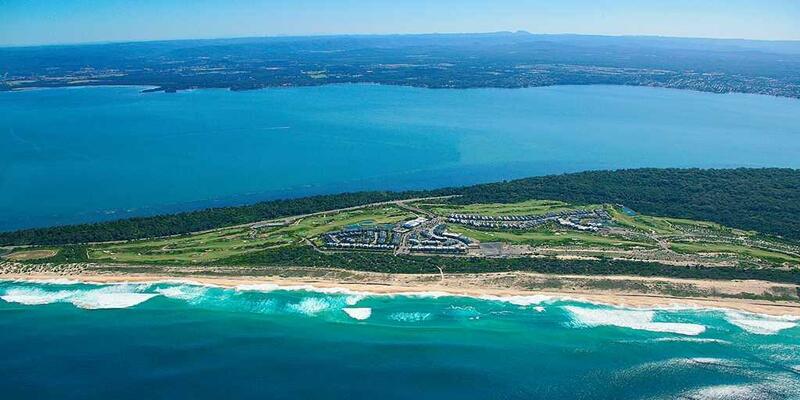 The uber-luxurious Pullman Magenta Shores Resort, nestled between the pristine waters of the Pacific Ocean and Tuggerah Lake is ready to welcome you. 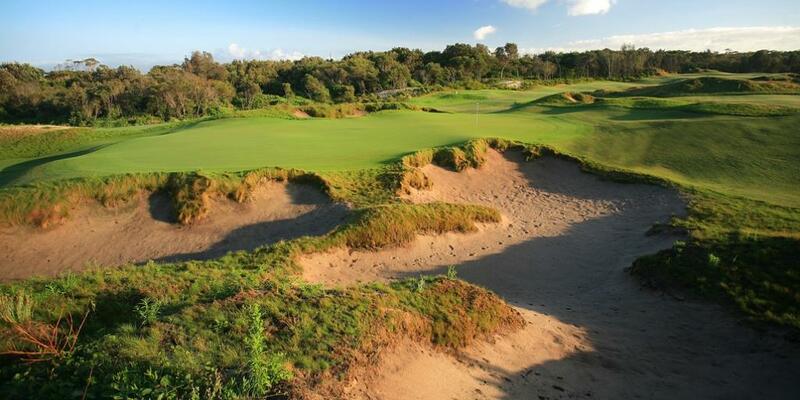 Apart from the onsite Magenta Shores GC, play 18 holes each on Kooindah Waters and the Shelly Beach courses. 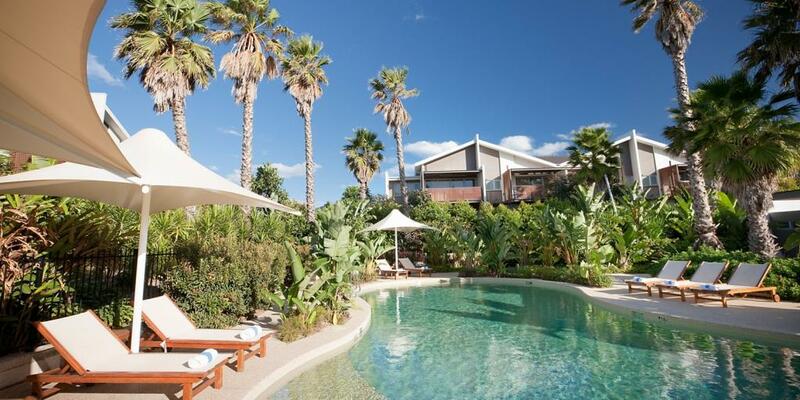 Get packing mate! 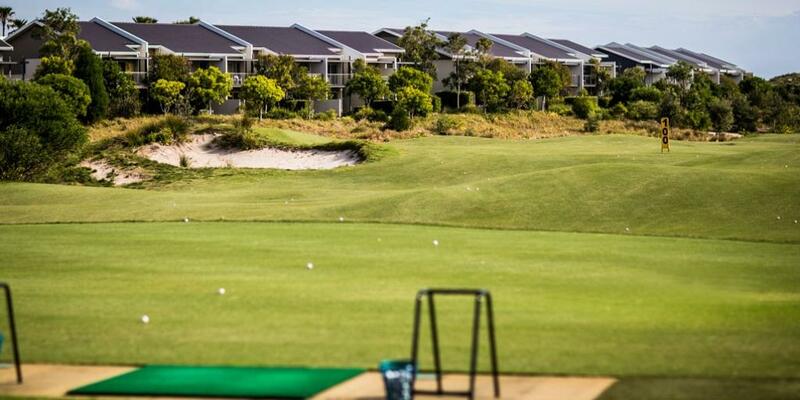 Pullman Magenta Shores Resort is an exceptional golf and spa resort offering a unique beachfront setting, nestled between the pristine waters of the Pacific Ocean and Tuggerah Lake. 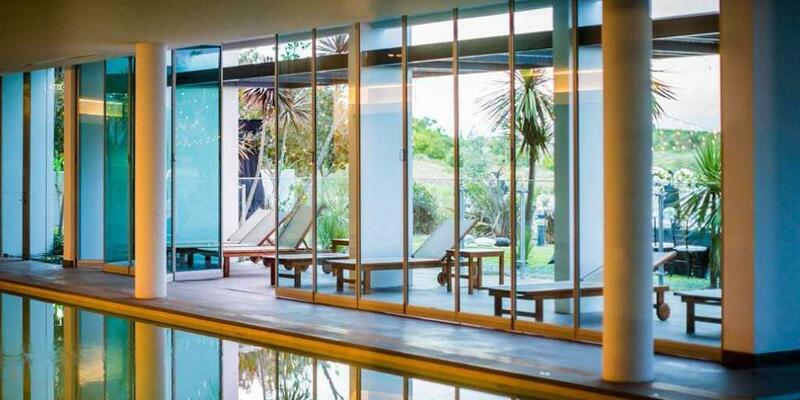 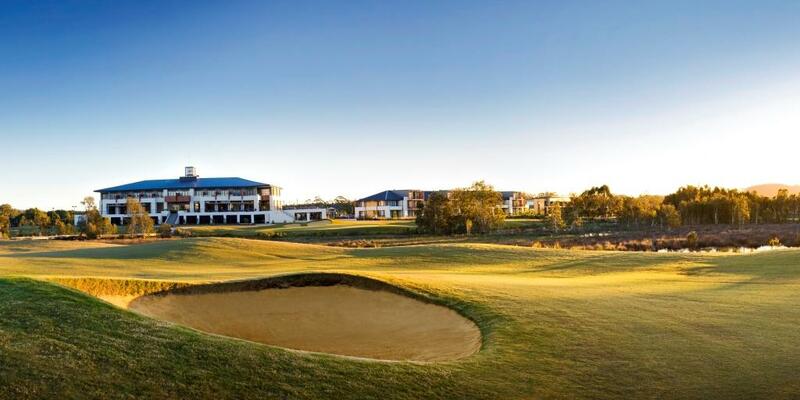 Set amongst idyllic bush surrounds, Kooindah Waters is one of the Central Coast’s premier inland resort courses. 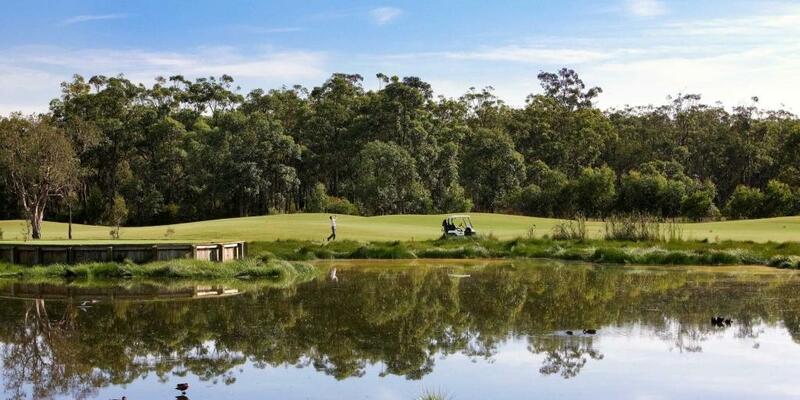 Gently undulating golf holes meander through the natural indigenous vegetation, winding their way alongside some majestic native wetlands providing a most enjoyable round of golf to golfers of all skill levels. 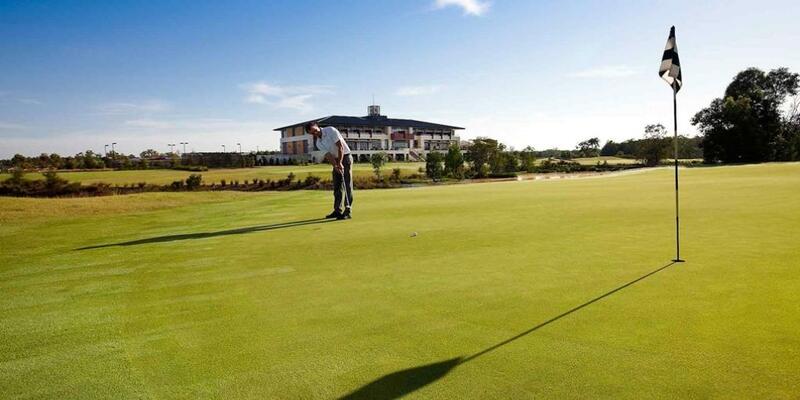 Built on a deep sand base and shaped in the spirit of the famous Scottish Links courses, Magenta Shores calls on golfers to use their imagination and every club in the bag. 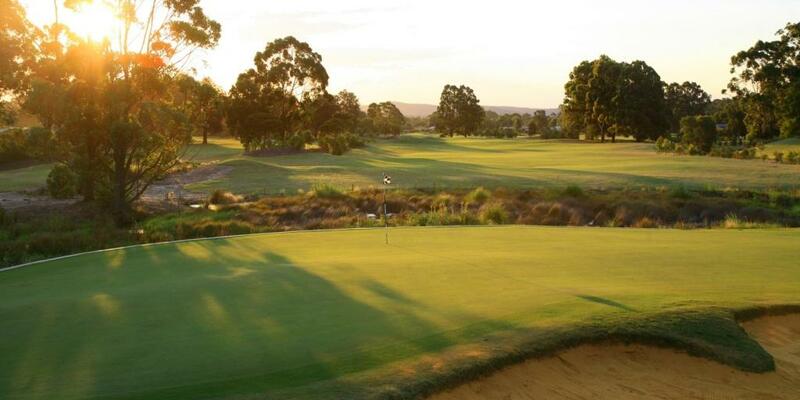 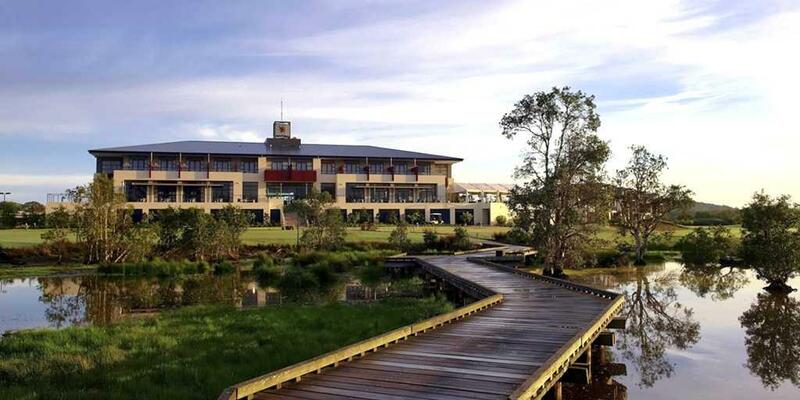 This championship course was voted 'Best Resort Course in NSW'; 'Best New Course in Australia' and 'No. 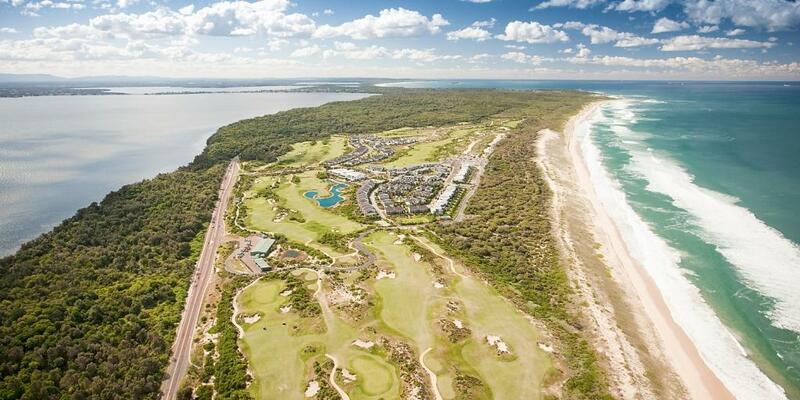 6 Resort Course in Australia' (Golf Australia Magazine 2007). 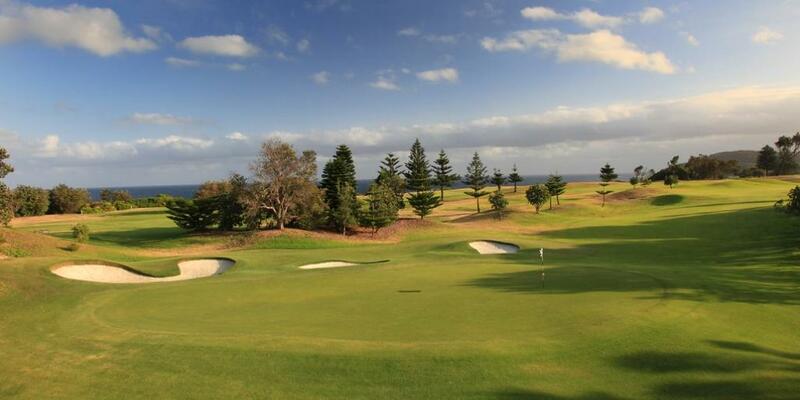 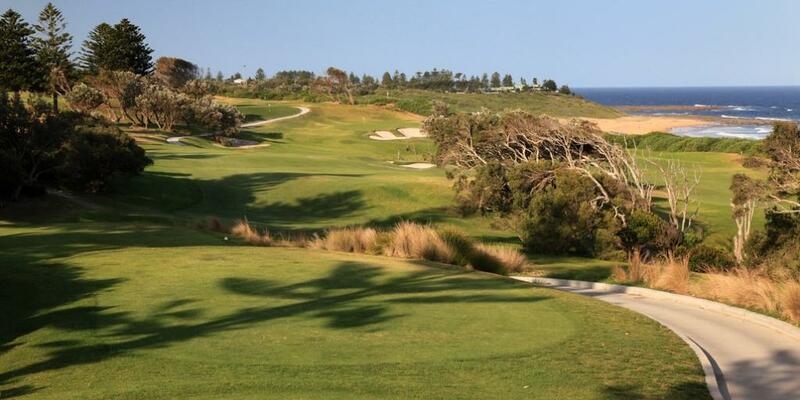 The immensely popular and ultra-scenic course of Shelly Beach, in the heart of the Central Coast region of New South Wales, is a subtly challenging layout with million-dollar ocean views that complete the picture. 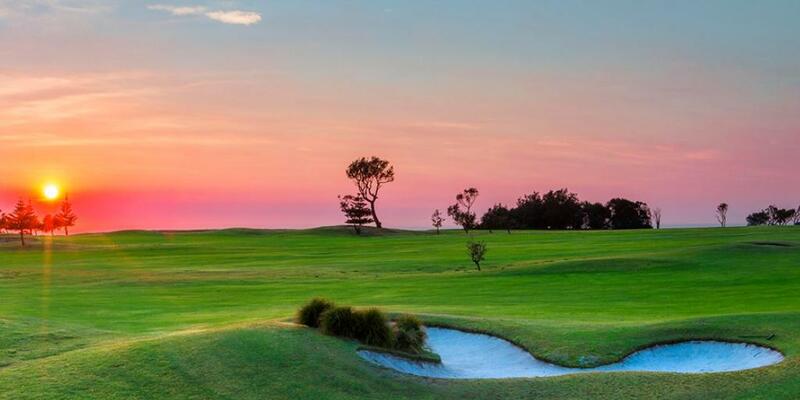 The subtly challenging yet enjoyable course offers stunning views across the Pacific Ocean, unmatched on this slice of the coastline.